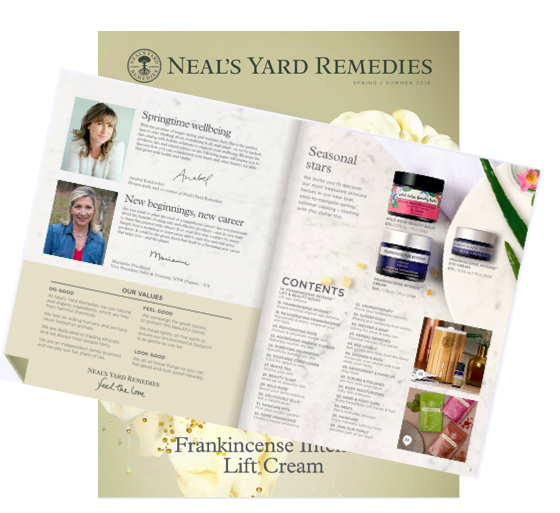 Direct Sales Natural Products : NYR Organic Summer Sale 30% Off & Free Shipping! The summer sale starts July 18 and ends July 24 while supplies. And the FREE shipping is only for July 18 and 19 if you shop directly from my website. You can click image above which will take you directly to my website for easy shopping and have products shipped directly to you. 1This is a fantastic promotion with free shipping for only 2 days. And supplies will go very fast! Shop early and save big on this special summer sale. If you need any assistance or have any questions before the sale starts, please feel free to contact me from my -> website or email me janettestoll (at) yahoo (dot) com. I'll get back to you right away. IMPORTANT NOTE: The July Gift with Purchase (Mini Wild Rose Beauty Balm) will not be offered during the sale period. 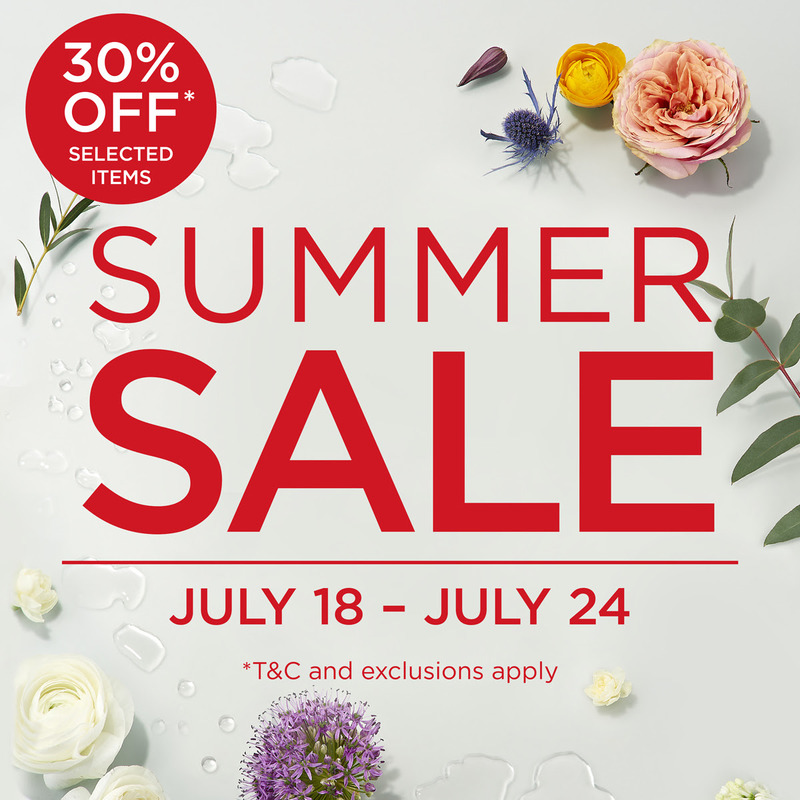 *TERMS: 30% discount offer valid from July 18 to July 24 while supplies last. Free shipping offer valid from July 18 and July 19. Products count at full retail price when selected as a host reward or when purchased with a gift certificate. Excludes previous purchases. 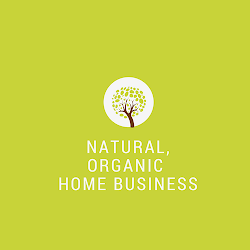 NYR Organic reserves the right to change/withdraw this offer without notice.